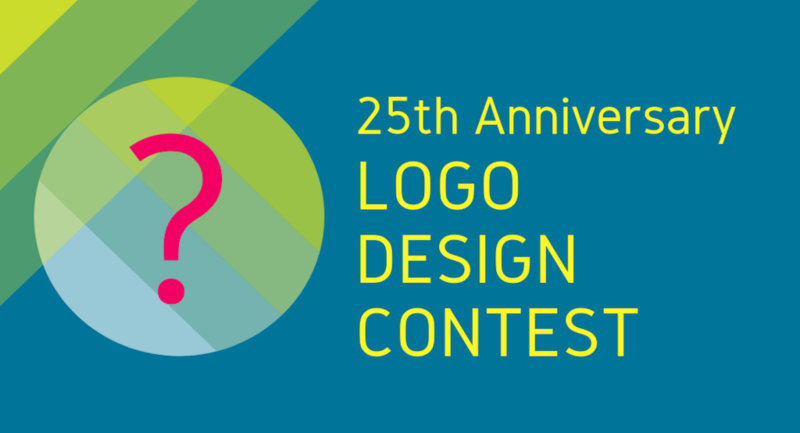 We invite all Winnipeg Grades 7 to 12 students to join our 25th Anniversary Logo Design Contest. 1. All design format, including hand-drawn, are welcome. 2. Keep the Westland’s tree and the Westland’s tagline in your design. 3. Use ONLY Westland brand colours blue and yellow for primary colours. Any light secondary colours are welcome. 4. Any font styles are welcome. 5. Prepare a 100-word or less description of the logo components. 6. Scale your design to letter size (8.5 x 11 inches). 7. Save your file in PDF format. Name the file Logo Design_ followed by the student’s full name (ex. Logo Design_Taylor Smith). 8. Send your file as an email attachment to westlandfoundationinc@gmail.com. – Write Logo Design_ followed by the student’s full name on the email’s subject line. – Write the logo description in the email’s body. – Below the description, write the student’s name, email address, telephone number, grade level and school. 9. Only one entry per student will be accepted.